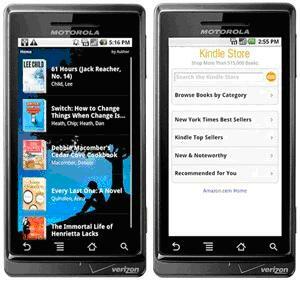 Now, you can buy an App without a device using Amazon App Store on Android. Suppose if you like an App but unfortunately you don’t have the device and you planned to buy one for yourself soon. With Amazon App Store, you can download the app and install it on the device later on. According to AllThings the concept appears to go partway toward mimicking Amazon’s Kindle business model, which does a decent job of decoupling content (which is associated with your Amazon account) from the actual hardware you’ve got it installed on. We don’t have any idea when the App Store is launching but it will cut the Android App Store at a noticeable margin.